If you liked this show, you should follow Marti Oakley. 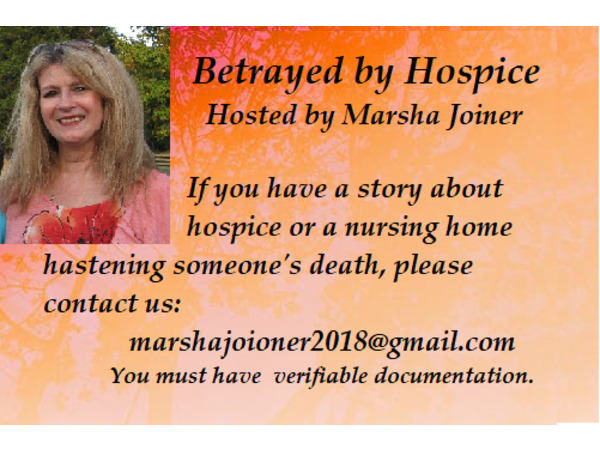 Betrayed by Hospice with Marsha Joiner April 3, 2019 #7Guest Ron Panzer Part 2. Ron Panzer founded Hospice Patients Allianceand isa nurse and author of several books and articles on what occurs in many hospices around the world–Stealth Euthanasia. 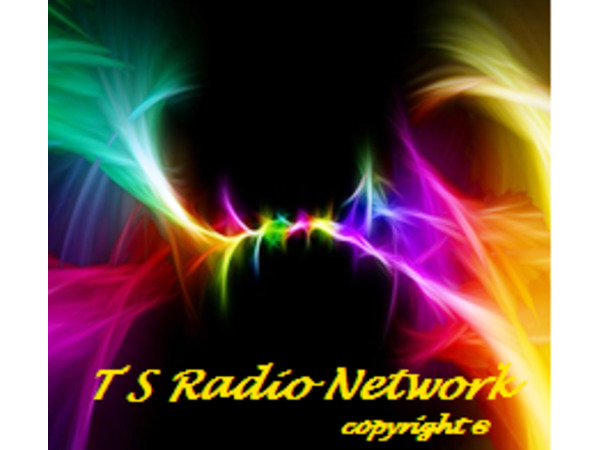 He was our guest on the March 20, 2019 show but we had much more to discuss so he agreed to come back! He is a consultant on hospice issues and has been interviewed on various radio shows, quoted innews outlets and a speaker at many conferences. HPA's mission is to promote excellence in end-of-life care that relieves suffering while allowing a natural death in its own timing. HPA views assisted-suicide and forms of euthanasia as incompatible with real hospice care.HPA provides information about hospice services, directly assists patients, families and caregivers in resolving difficulties they may have with current hospice services.